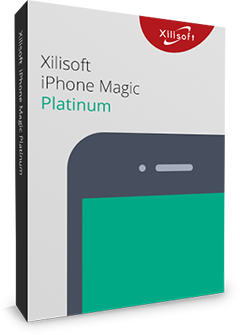 Xilisoft Audio Maker is the answer to all your audio concerns. 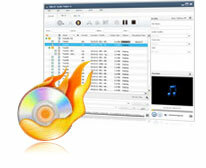 Convert audios into different formats, convert music, create different audio formats and burn music to CD. Audio Converter - Convert among popular audio formats like MP3, M4A, WAV, WMA, MP2, OGG, AAC, AC3, APE, FLAC, and AU. Video Converter - Formats supported: AVI, MPEG, WMV, ASF, MOV, MP4, 3GP, 3G2, RM, H.264/AVC, and M4V. 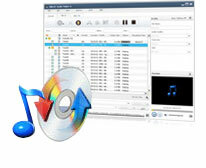 CD to MP3 Converter – Extract music from CD and convert to MP3, M4A, WAV, WMA, MP2, OGG, AAC, AC3, APE, FLAC, and AU. Burn Audio CD – All popular audio formats supported (AVI, MPEG, WMV, MP4, 3GP, ASF, MOV, RM, MP2, MP3, WMA, WAV, AU, M4A, RA, OGG, and AC3). 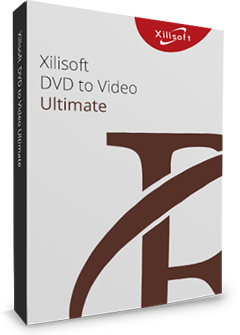 Convert DVD to 160+ video/audio formats to play on various mobile phones and tablets. Clip/merge/split video, add subtitle, watermark, effects, etc. Supported formats: MP3, M4A, WAV, WMA, MP2, OGG, AAC, AC3, APE, FLAC, and AU. Supported video formats: AVI, MPEG, WMV, ASF, MOV, MP4, 3GP, 3G2, RM, H.264/AVC, and M4V. 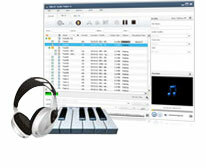 Convert CD music files and convert them into MP3 or M4A, WAV, WMA, MP2, OGG, AAC, AC3, APE, FLAC, and AU. To enrich your library, get information about the CD like artists' trivia, album cover, producer, album year and the like on the internet. Burn music CD in MP3 or WMA format from AVI, MPEG, WMV, MP4, 3GP, ASF, MOV, RM, MP2, MP3, WMA, WAV, AU, M4A, RA, OGG, and AC3 files. If your CD is rewritable, you can erase it, and convert certain audios as you wish then rewrite them on your CD. Choose from the default file formats before conversion or manually set your own preference and save this profile as your own for future uses. 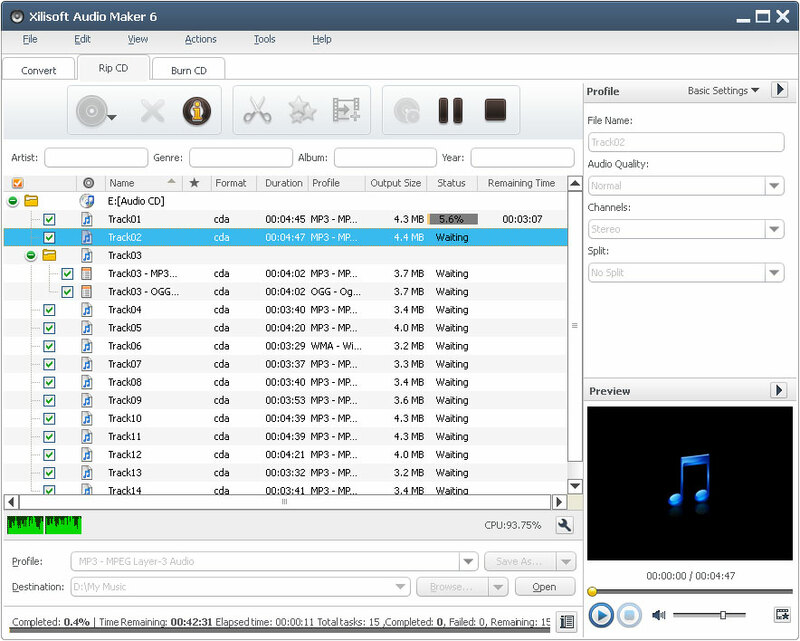 Xilisoft Audio Maker converts by multithreading and multiple-file conversion (batch conversion). With just a few clicks, you are on your way to converting files in unmatchable speed while maintaining the high quality. You can do other tasks while running your conversion in the background without conflict or slowing your computer down. Change your language to English, Chinese, Japanese, German or French; change the skin with available colors to choose from.